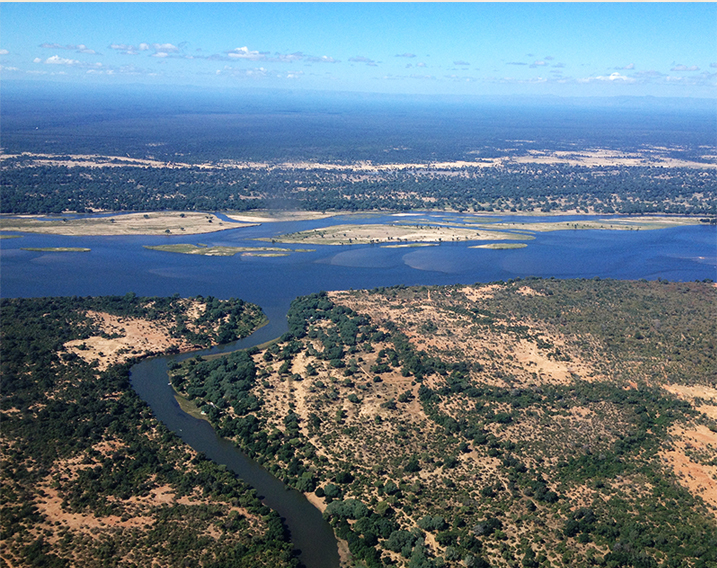 Zambia is a land of lakes, waterfalls and swamps, wildlife, tradition and culture, adventure and unexplored wilderness. This is the real Africa. 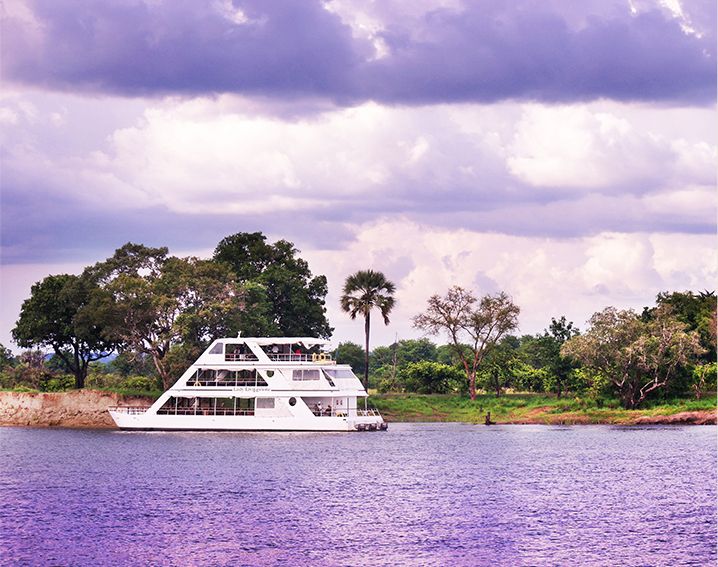 In our opinion Zambia is completely under-rated as a safari destination. The game viewing opportunities are fantastic, not only in variety of species but in the number of animals that you see. It is also unlikely that you will encounter the bustle as you might in some of Africa's more popular parks making Zambia popular with seasoned safari enthusiasts. 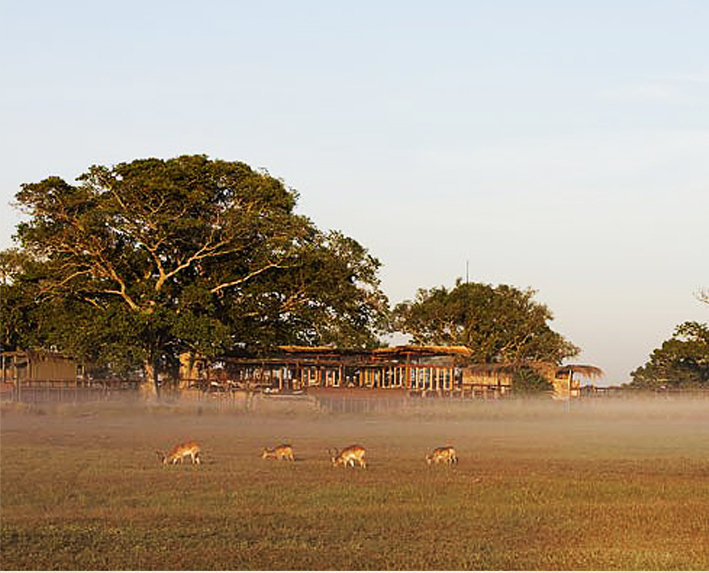 An added bonus is that the safari camps are generally small, making you a valued guest rather than just a number. The warmth and friendliness of the Zambian people is legendary. Zambian culture is alive and active, and it is possible to witness some of the most interesting cultural displays in Africa such as The Ku-ombuko as well see and be part of day to day village life. Livingstone, Victoria Falls Zambia. This is natural wonder and adventure hub. 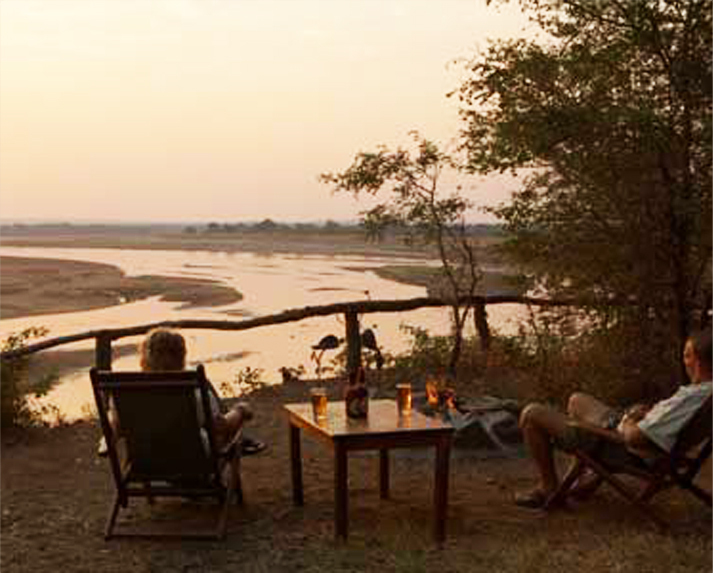 South Luangwa - is renowned for sightings of leopard and the large pods of hippos. 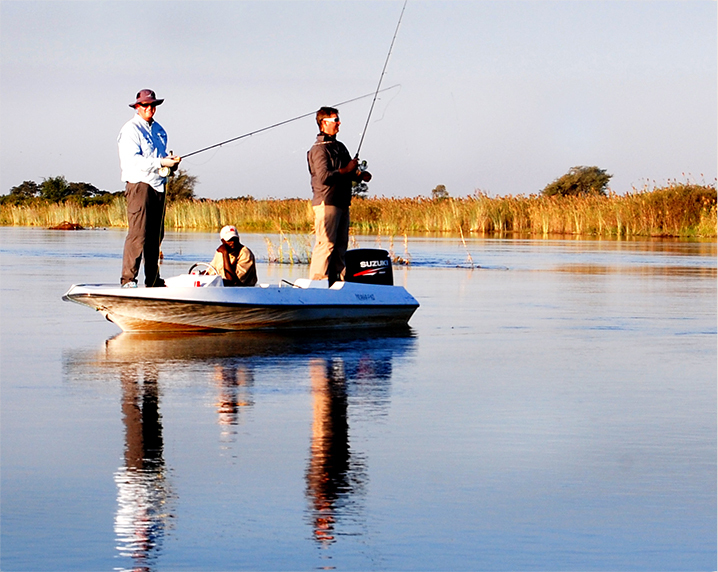 Upper Zambezi - this is the place to catch large Tiger fish or witness Zambia's most famous cultural display the Ku-ombuko . 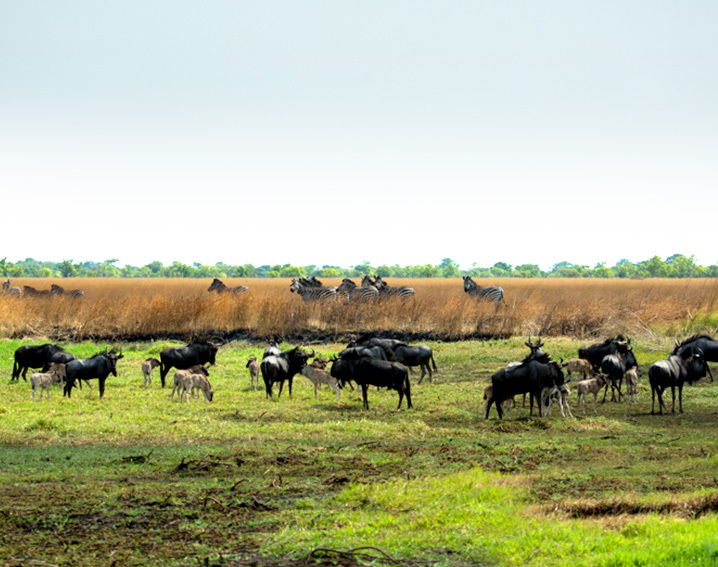 The Kafue National Park - the size of Wales has huge floodplains populated with an astonishing assortment of wildlife. The Luiwa Plains is where the 2nd biggest wildebeest in Africa occurs. This is the park where the hyena reins supreme.